This past month was so hectic with a bunch of exciting freelancing gigs and WMCFW (stay tuned for WMCFW blog post!) but the best of it all were the birthday celebrations I had with friends and family. Can’t believe another year has gone by – so much happened within this year and I truly feel blessed (+ another year wiser)! Birthdays are usually a reason for me to dress up, spend time with loved ones while giving me the excuse to feast out (and I mean FEAST OUT)! I went to a few restaurants around Toronto that I’ve been meaning to try and they were all SO delicious (I eat out so often that I’m starting to think that I should making videos of all the restaurants I go to). I’ll most likely highlight my experience at all these restaurants I tried for my birthday in a separate blog post…stay tuned! These 3 looks were my favourite outfits that I wore throughout my birthday month celebration and I want to share them with you! Happy Monday! Everyone who knows me knows that I love jewellery so I wanted to share with you some ways that I like to layer necklaces together on today’s #MyObsessionMonday post. You can have so much fun with layering to create different looks and it can even dress up the simplest outfits. I put together 9 looks just for you – hope you like it! Sorry for the delay! I’ve been meaning to post this up but it’s been a hectic couple of weeks. There are some exciting projects coming up and I can’t wait till I can share it with you guys! Hey guys! Today’s #MyObsessionMonday is a sequel to my #MondayMantra post! I love a bold python print in a neutral colour palette. These strappy, lace-up heels are so versatile and just pure (kickass) perfection. I’ve put together 5 reasons why you should invest in a pair as well! Hey guys! This past weekend, my sisters and I spent Saturday together exploring our lovely city Toronto. 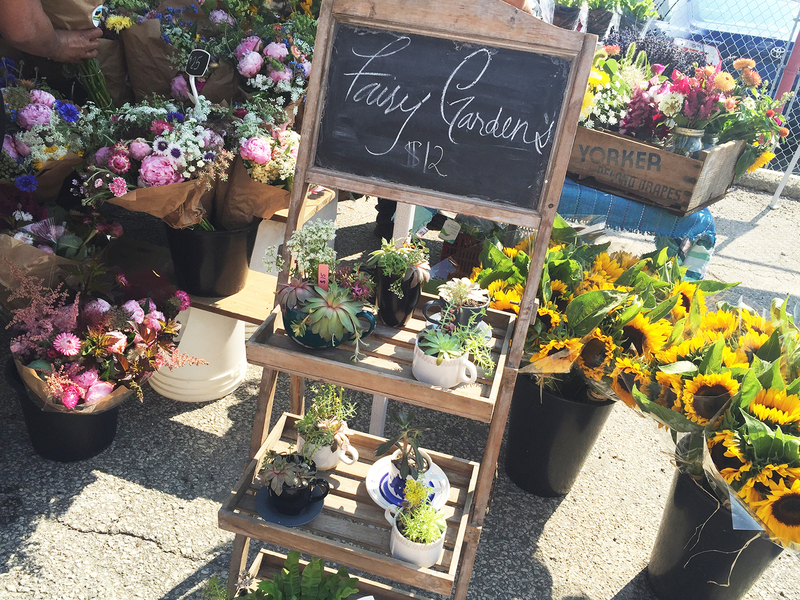 First stop, the Toronto Flower Market. It was our first time there and the local flowers were so beautiful! 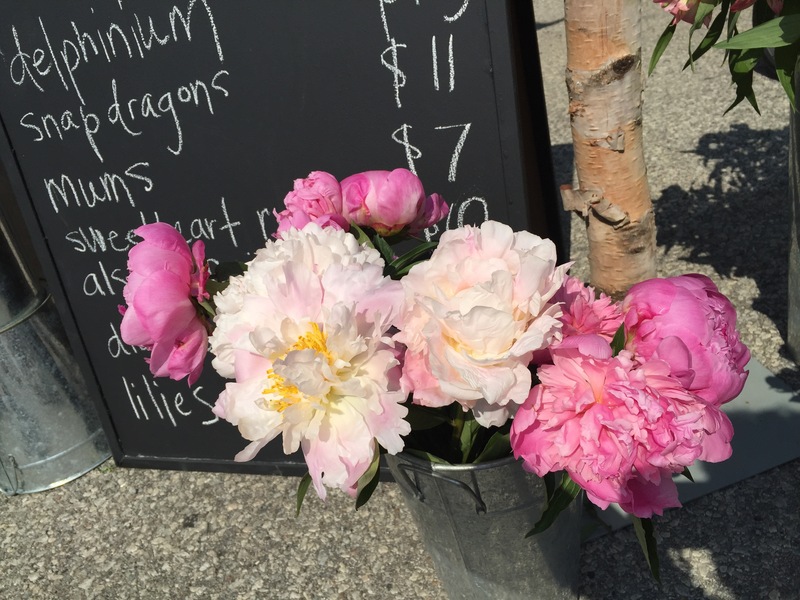 We bought some really pretty blooms, then we explored around Queen Street East before we decided to stop for brunch. We stumbled upon this cute resto called County General Riverside (nom nom nom)! Last stop, Edwards Gardens, it’s too beautiful for words! We had such an amazing weekend and hope you had a great one too. Succulents in teacups…how adorable are they? !